Another day, another stupid bug from Apple. 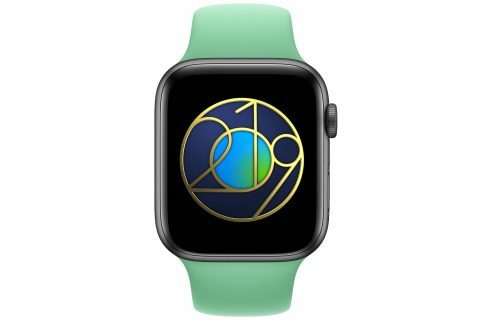 As noted by 9to5Mac, some owners of Apple Watch have been awarded the February Challenge in the Activity app… based on their January activity. 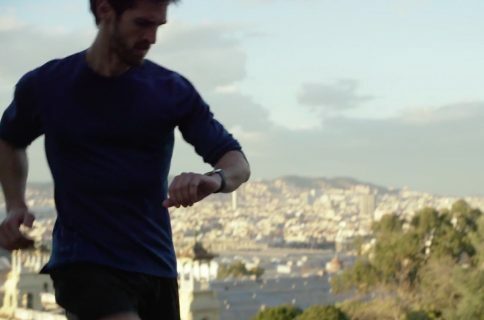 Some people are reporting weird glitches, such as seeing the average daily calorie burn for February of a whopping 25,373 and completing the equivalent of six marathons in January. My #AppleWatch challenge in February is to burn an average of 1,108 calories per day. But for some reason, it thinks that my currently achieved average is 25,373. ? 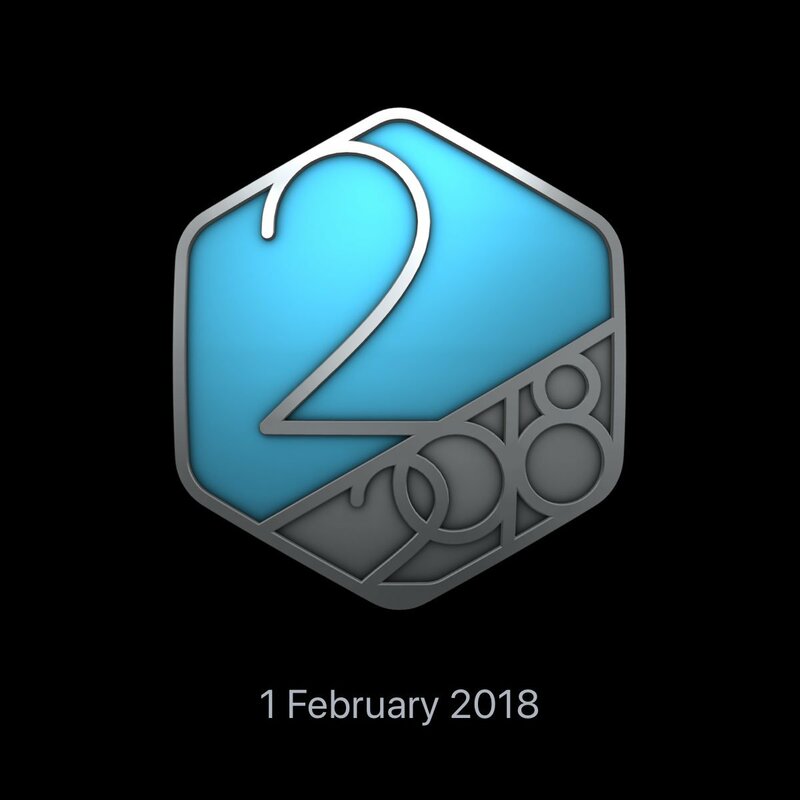 One user reported winning the February Challenge award along with the appropriate medal in the Activity app after supposedly closing all his rings 25 times this afternoon. Count this as yet another embarrassing bug for the Cupertino firm. New reports have claimed that Apple will be pausing on innovation with iOS 12 and macOS High Sierra 10.14 in favor of under-the-hood tweaks meant to increase software performance as well as stability and reliability. 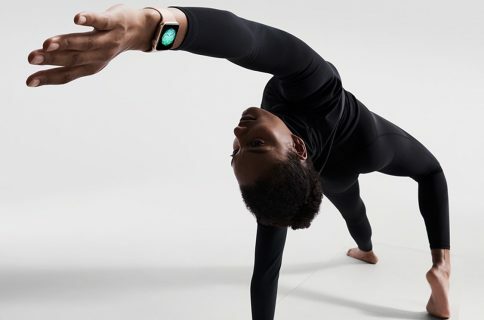 However, this apparently won’t apply to watchOS and tvOS software, which should both see major updates this fall bringing a plethora of new features. If you have noticed anything out of the ordinary with regards to the way the Activity app has been awarding challenges and medals lately or calculating your daily stats like calories burned or steps taken, we’d appreciate hearing from you in the comments.